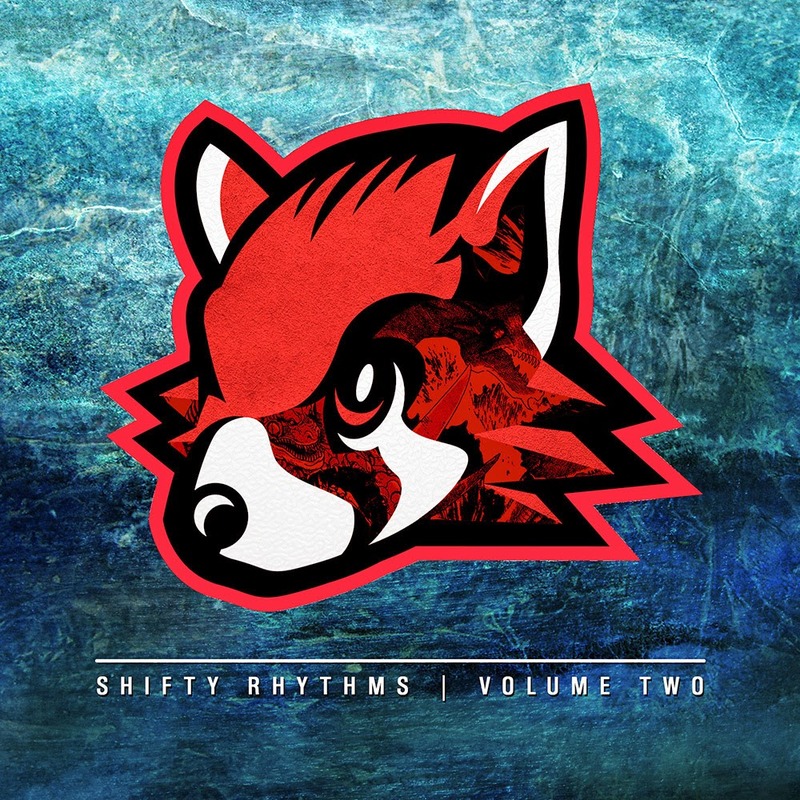 Shifty Rhythms have released their follow up compilation with even more tracks and new additions to the roster. There is a lot going on and at times feels overwhelming, but there are a few gems in the mix. We even see appearances by Mad Decent's ETC!ETC! with a track titled "Payola" and its a fresh tune. A good showcase that ETC!ETC! still has that raw talent that got him so much praise. Hex Cougar delivers his signature style and Quinn Kyle as well recreates that signature Bass heavy vocals we have come to get down with. A major standout is the Kiff remix and his relations with the Shifty Crew is something to note. Keep an eye out on Kiff, but also make note of his collaborations and possible exchange of influences with this team.